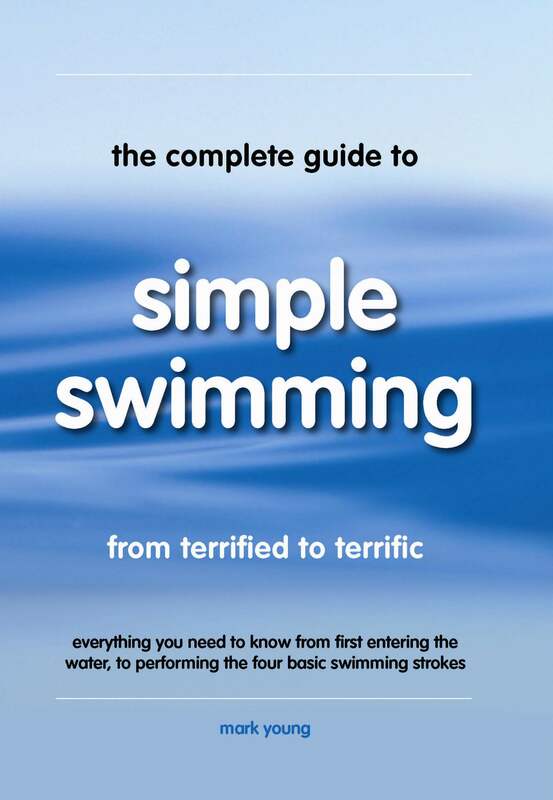 The Simple Swimming Book contains clearly presented theory and simplified basics of swimming. 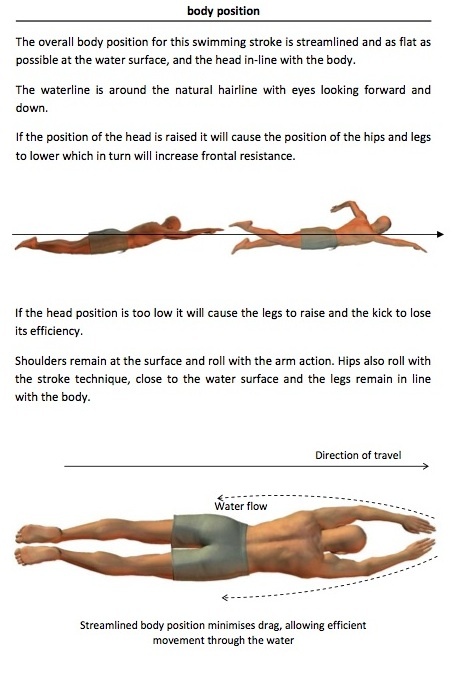 Clear diagrams and easy to follow exercises that will help anyone achieve success. 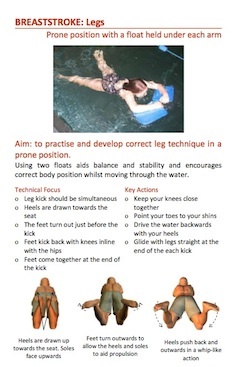 Great support for your swimming lessons! This book is delivered as a download link, meaning you receive it instantly (delivery time will vary depending on the type of computer or device and internet connection and speed).